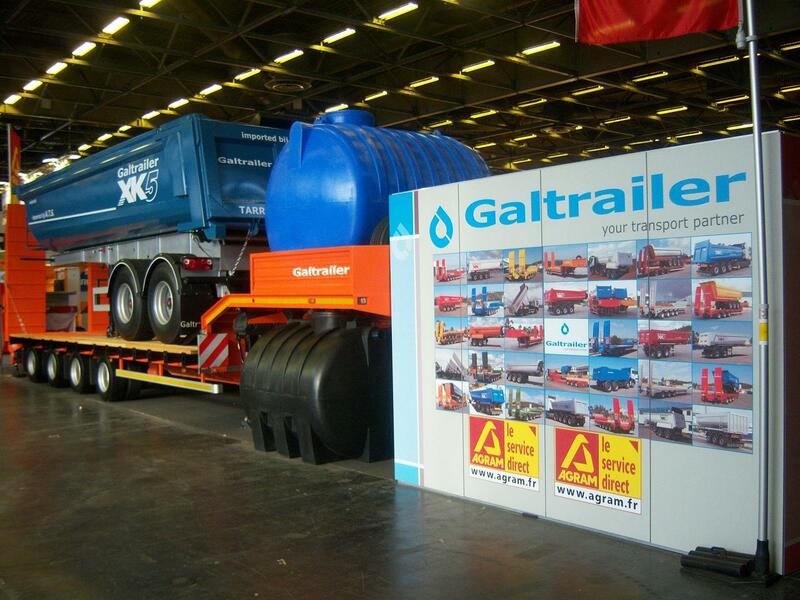 Galtrailer was present in the biggest fair construction in Paris – France in April 2009. 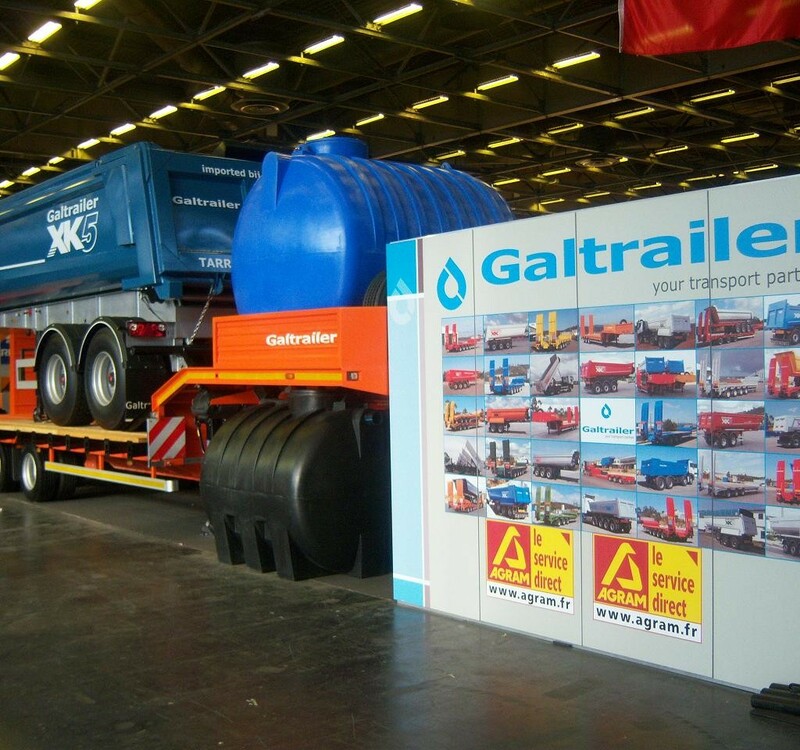 Our stand was visited by customers of almost all the continents and we uses to advantages this fair to present some new features in the construction and the forest area. 4 axl. demount. 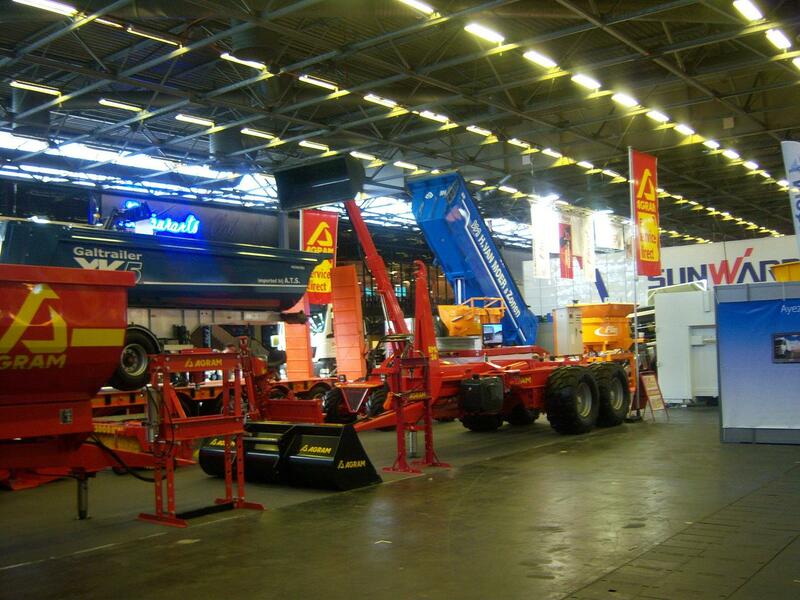 egosseneck and extenb.